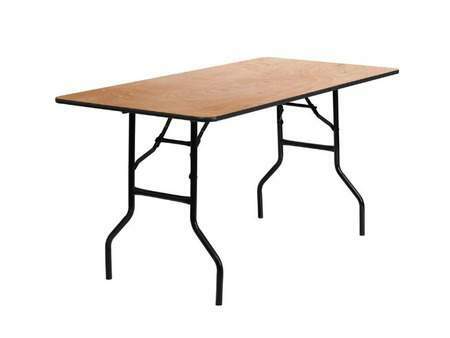 This is a great addition for a small gathering, buffet, coffee service, gift table, project, or meeting. Seats 6-8 guests. 30" leg height. 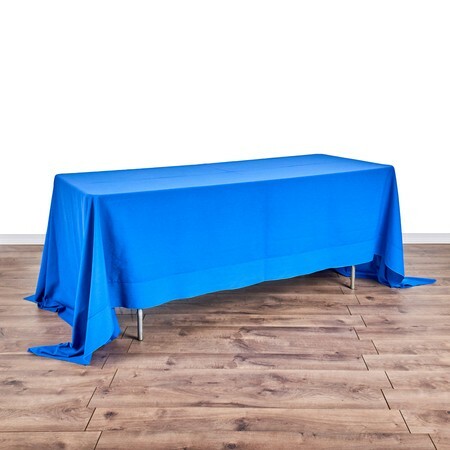 Pair with a 90" x 132" linen (to the floor) for an elegant, stylish look. 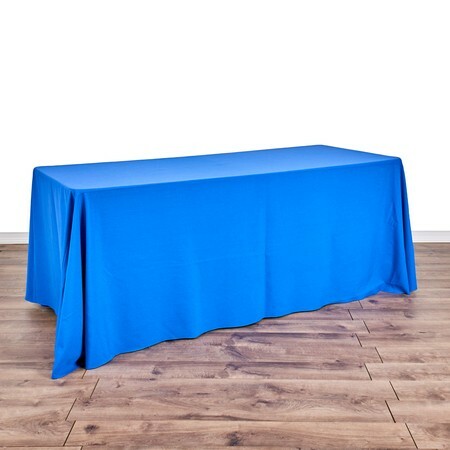 Banquet Queen's Table 8' x 40"
Banquet Table 5' x 30"
Banquet Table 6' x 40"
Banquet Table Formica 6' X 18"
Banquet Table 8' x 24"